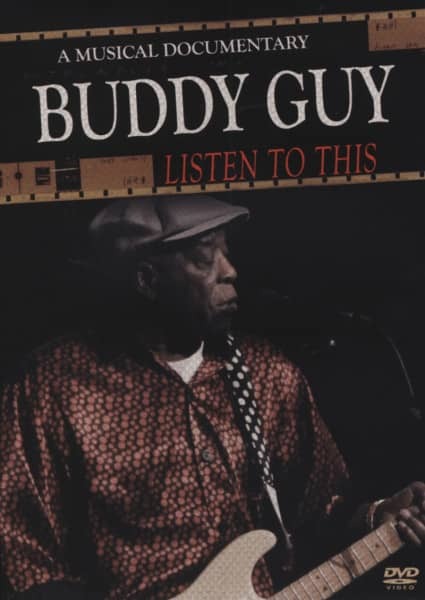 Buddy Guy was born on July 30, in Lettsworth, Louisiana. At 13 years old, he made a guitar and taught himself to play. Muddy Waters discovered him while playing at clubs in Chicago. Waters helped him find work at 708 Club. This musical documentary contains rarely seen live performances from 1991. Customer evaluation for "Listen To This: A Musical Documentary"